Welcome to Frocester Beer Festival 2019! This year, FBF takes place on Friday 23rd August (2pm-11pm) and Saturday 24th August (11am-11pm). Established in 1979, FBF is organised and run solely by volunteers. We are proud to have held the festival for 40 consecutive years now, donating all profits to great local causes. To date we have raised over £1.2 Million for local charities, Frocester Cricket Club and other local good causes, so thank you for your continued support! We've been going for 40 years! We started out 40 years ago as a small local beer festival, and have been growing at an impressive rate ever since. 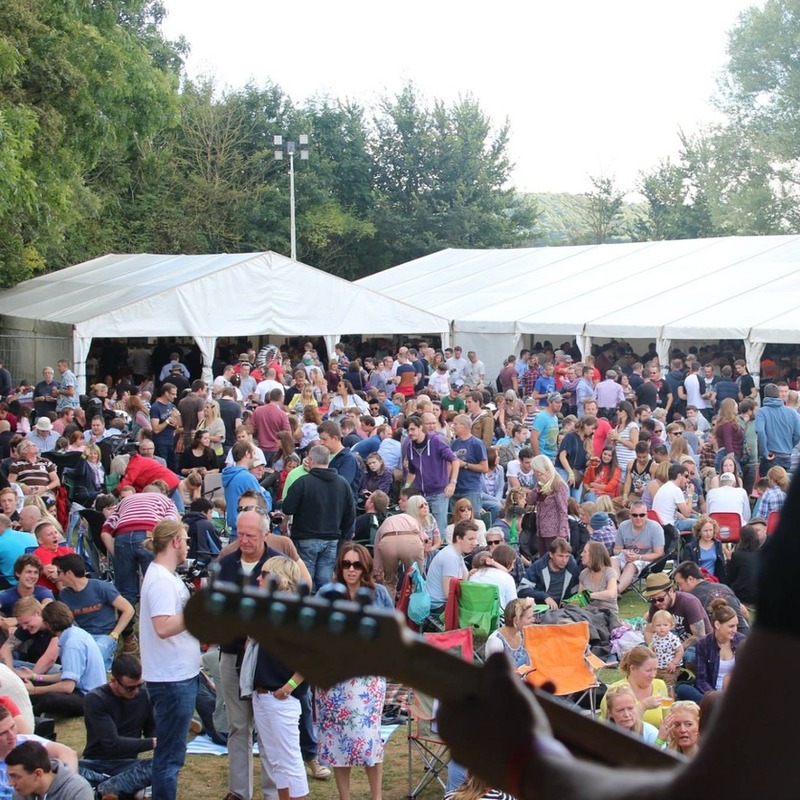 FBF is proud to be one of the area’s most recognised beer and music festivals, and we now attract over 4,000 visitors annually, from near and far. We welcome you across the two days to enjoy great beer, cider and wine, together with fantastic food and a diverse and high quality range of live music. We even provide FREE overnight camping on-site, so you don’t have to miss a minute of the fun! This year we’re even more excited than usual because 2019 is our 'Ruby Anniversary'! As usual, we’ve got a fantastic music line up with brilliant headliners on both Friday and Saturday night who will really get you singing along! Plus the vast majority of our bands are local again this year – so come along and support your local musicians. You’ll be really impressed with how good they are! As always, we’ve also got an amazing range of beers, ciders and wines – including over 150 different beers and ciders! And, back by popular demand, we’ve also got our Pimms and Prosecco bars again, so you’re definitely guaranteed not to go thirsty at FBF! In addition, brand new for 2019, we're hoping to have a Gin Bar! 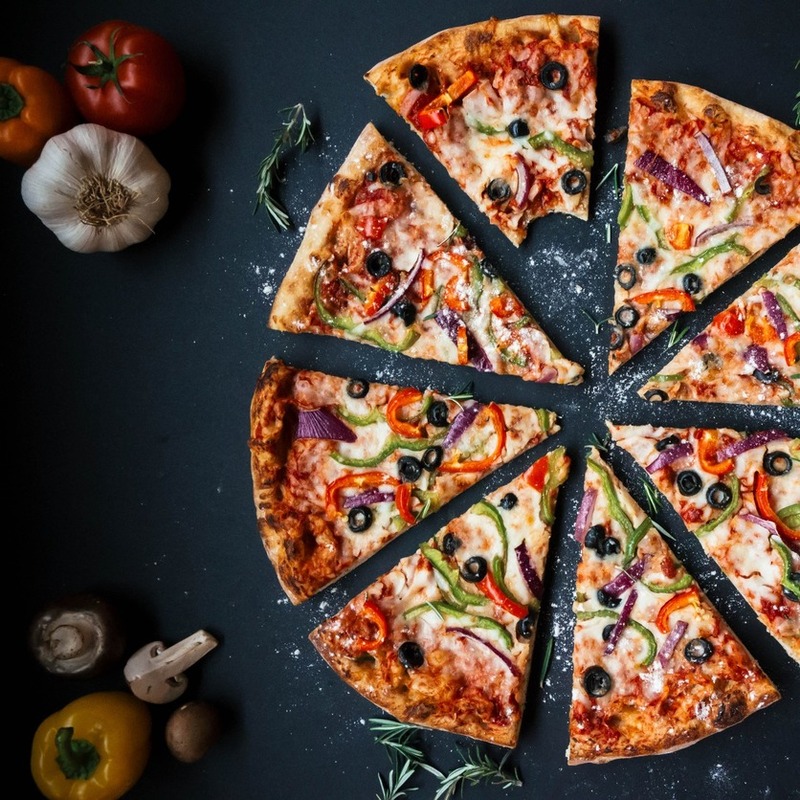 To complement all these lovely drinks, we’ve also got our usual choice of fantastic food, including pizzas, curries, burgers and hot dogs, as well as our famous hog roast pork rolls. For families, we’ve got face painting for the kids (although adult visitors are welcome to get their faces painted too! ), soft drinks and snacks. Note: It's also FREE admission for all Under 18s! However, please note that Under 18s will only be admitted when accompanied by an adult, and must be clear of the festival site by 6.30pm each evening. 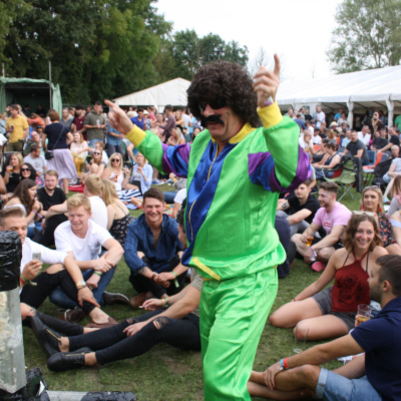 FBF is held in the grounds of Frocester Cricket Club. Please ensure you only use the designated parking and Drop-Off/Pick-Up Point. Also, please note that the Drop-Off/Pick-Up Point is for pre-booked taxis only. It is not a taxi rank, so taxis will not be waiting there for you unless you've pre-booked them! N.B.- The FBF car park is in a different location this year and can be accessed via Peter's Street. It is no longer in the field off Frocester Hill, opposite the festival site. Why not go in and enjoy a refreshing beverage or a nice spot of pub grub when getting your ticket(s)?! 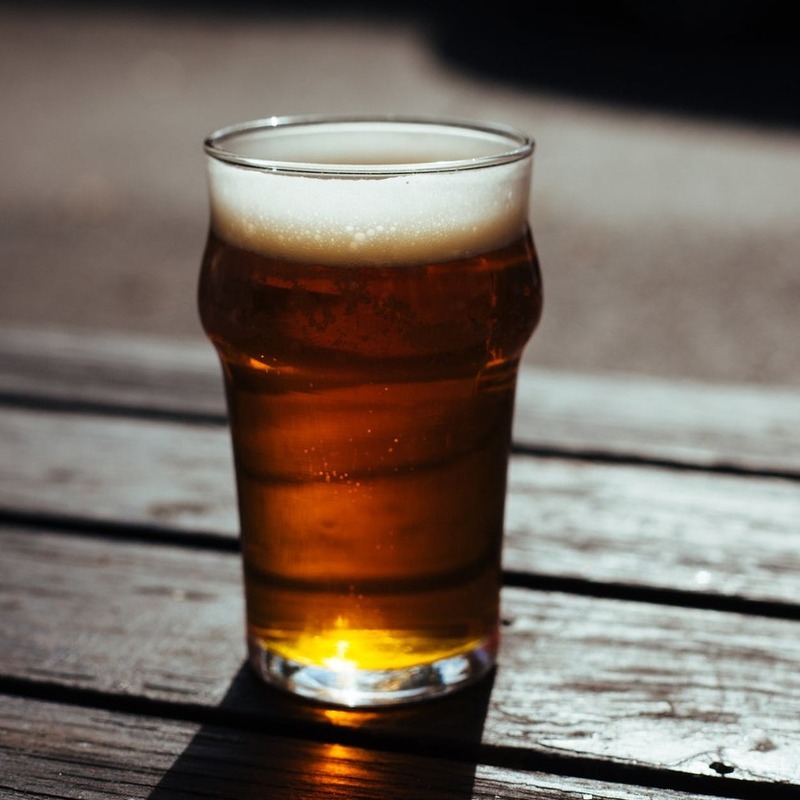 …Don't want to buy online or from a local pub? Fear not, we have you covered! 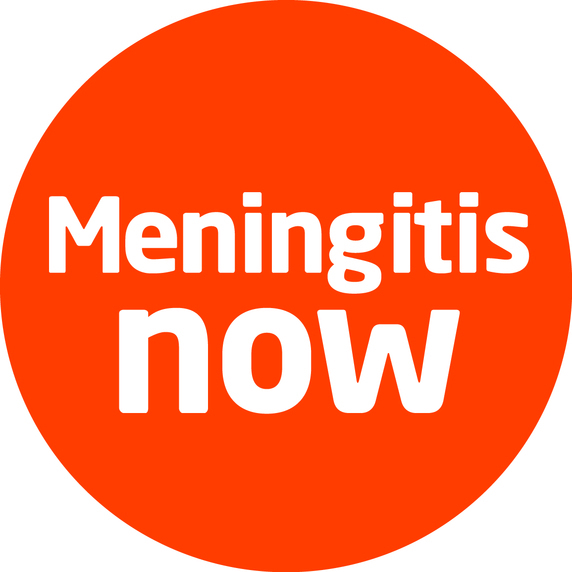 We are pleased to announce that we will again be supporting the local Meningitis Now charity in Stroud. There are many unpaid volunteers who give up their time freely for the festival, but we really couldn't get to where we are today without our fantastic sponsorship partners. In particular, we'd like to thank Corinium Carpets, who sponsored our Main Stage again last year. Corinium Carpets Ltd has been servicing Gloucestershire ever since the company was first founded in 1976. Although the company may have modernised since then, their customer service still uses the same principles; customers are expertly advised in an unbiased, relaxed environment, to help them select the flooring of their choice. This start-to-finish service means Corinium can supply and fit any flooring they sell. They are your 'one-stop shop' for all your flooring needs. Also, if you wish to volunteer at the festival, we never turn anyone away! Give us a call. We’d love to hear from you!